Are you looking for the perfect soundtrack to your workday, or the must-have playlist when you’re getting ready to adventure out for the weekend? Can you never get enough of one of the most well-known and loved labels known across the world? 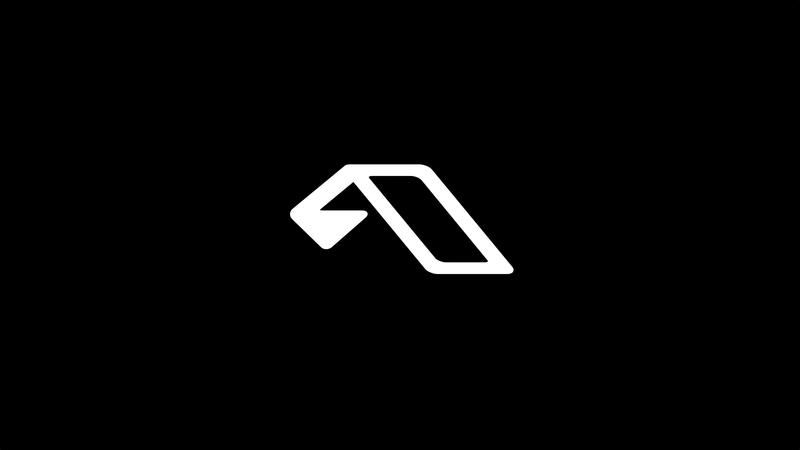 Good news, Anjunabeats fans: this is for you. The iconic British record label founded by none other than Above & Beyond has just announced a 24/7 YouTube radio station that will feature an array of musical content curated by the imprint. You can expect to hear progressive and deep house, techno, trance,electronica, study music, ambient and chillout tracks at any and all hours of the day and night. Artists that will be included include – of course – Above & Beyond, as well as Seven Lions, Andrew Bayer, Lane 8, Yotto, ilan Bluestone and many more. Needless to say, it’s a truly jack-of-all-trades hub for Anjunabeats & Anjunadeep fans of all kinds. Ready to fill that silence with the Anjuna sound we all know and love? You can listen to the stream below.